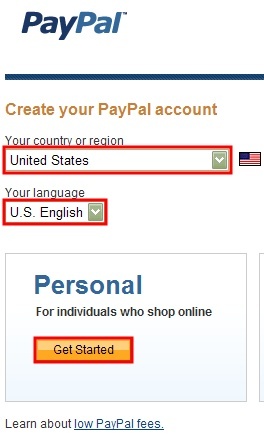 Select your country and language, and click on the "Get Started". 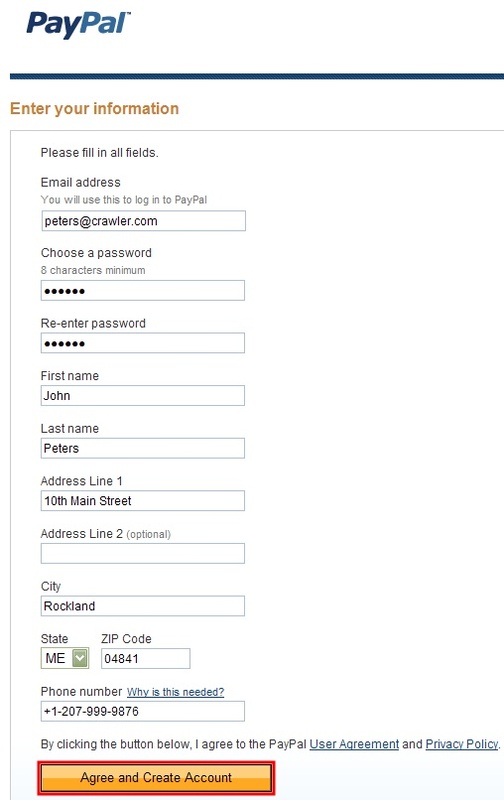 Enter your information and click on the "Agree and Create Account" button. 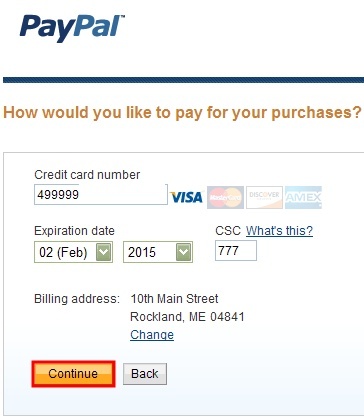 Choose the payment method and click on the "Continue" button. 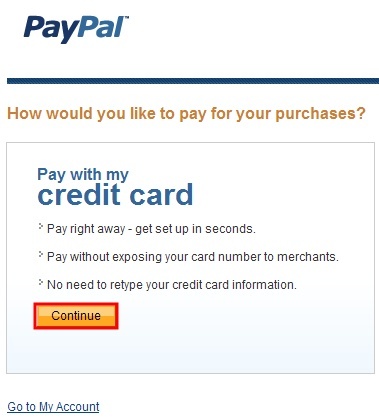 Enter your credit card information and click on the "Continue" button. 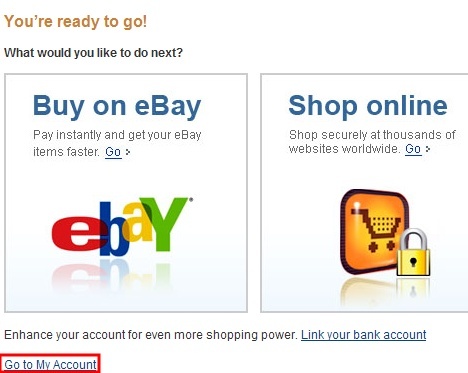 Click on the "My account" link and check what else needs to be done (email confirmation, credit card verification etc. ).